Metcalf, Gabriel; Terplan, Egon (12 November 2007). 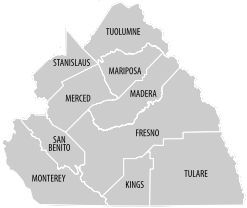 “The Northern California Megaregion”. Urbanist (San Francisco Planning & Urban Research) (466). http://www.spur.org/publications/library/article/mappingthenortherncaliforniamegaregion11012007 2010年1月13日閲覧。.